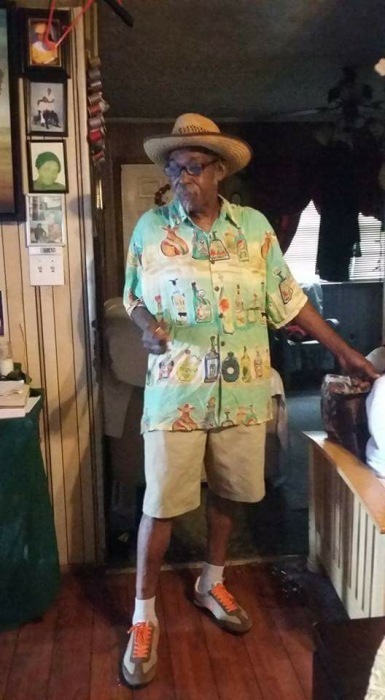 Melvin Lee McIntyre 59 of Maxton transitioned into eternal rest on April 6, 2019. Reverend Martha Bridges will deliver the eulogy. Burial will be private. Survivors are: Mother: Lavencie McIntyre. Son: Lamont McIntyre. Brothers: Bishop Michael Blue, Julious McCallum, Hester McIntyre Jr. Sisters: Bobbie Jean McIntyre, Shirley McIntyre, Cynthia McIntyre, Loretta Jones and Sharon Nelson.